Hello! 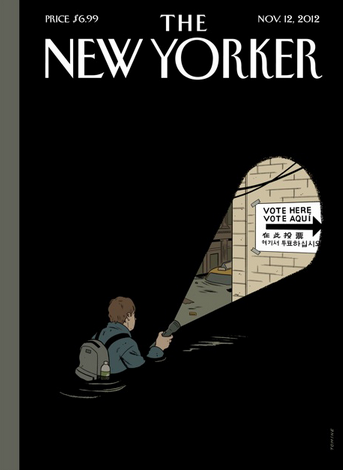 Love Tomine's New Yorker covers. Are you the guy with the Tattoos Ike? Huh? No, I'm not a tattoo kind of guy.